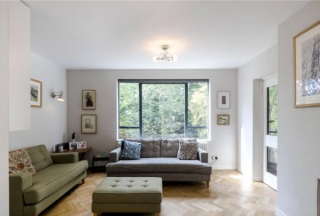 On offer is this spacious, bright & airy 4 bedroom, 2 bathroom ground-floor maisonette, situated within a purpose-built development which is a stone's throw away from the sprawling green fields of Gladstone Park. *CALLING ALL INVESTORS! 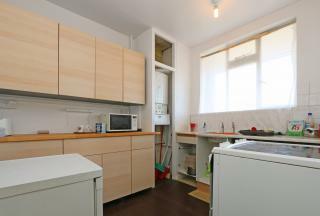 * On offer is this two-bedroom maisonette arranged over two floors provides for plenty of living space and is located seconds away from the transport links and amenities of Kilburn High Road. 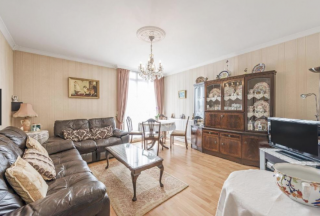 We are pleased to present this charmingly spacious two bedroom flat located within the well-maintained Bramerton Court on Willesden Lane. 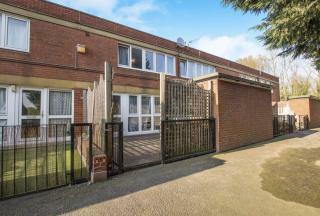 On offer is this superb 4 bedroom mid-terraced home - incorporating a converted loft-room w/ en-suite - finished to a good decorative standard situated on a quiet residential cul-de-sac in Kingsbury. 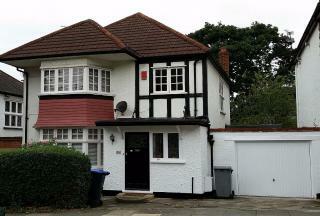 An opportunity to acquire this extended 4/5 bedroom semi detached freehold house located on a quiet treelined road in the heart of Kingsbury. 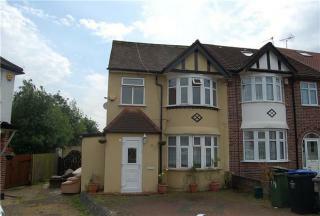 The property has scope for further development and would make an ideal family home or investment. 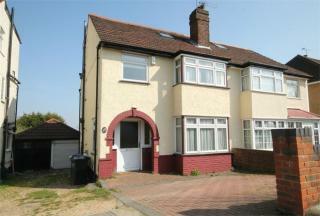 A well-presented, extended 3 bedroom semi-detached property adjacent to South Kenton train station. 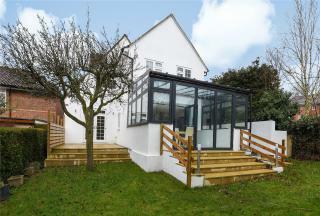 This property boasts a sizeable living area, family room, extended kitchen/diner, a downstairs shower room & 12ft of space to the side of the property providing scope for further development (STPP). An impressively spacious three bedroom flat for sale within this popular Grade II listed development, close to Hyde Park and a wealth of useful local amenities. 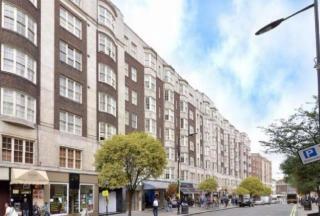 A recently refurbished 3-bedroom flat situated moments away from the vibrant & bustling Church Street Market & the world-renowned Edgware Road. 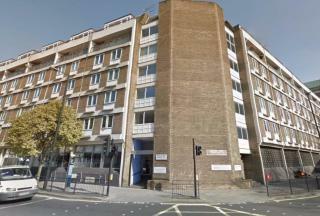 This property offers the perfect opportunity for the first-time buyer to acquire a piece of the action that is the Central London property market. Numan are delighted to present this 3 bedroom split-level flat located within a ex-council where Westbourne Terrace and Bishops Bridge Road converge. 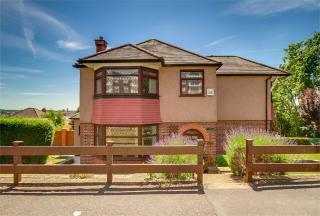 The property consists of 3 bedrooms, separate reception, family bathroom and a guest cloakroom. 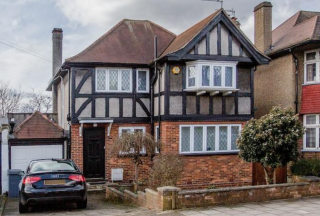 We are delighted to bring to the market this impressively-sized and well-presented, extended 3 bedroom semi-detached home located on a quiet residential street in Kingsbury. 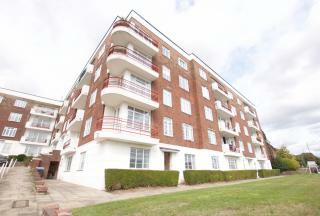 A spacious and well presented three bedroom flat for sale within the popular Hallfield Estates close to Hyde Park, Queensway rich choice of amenities and a selection of travel links. 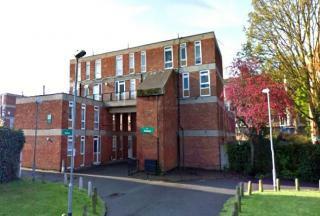 The estate has also been awarded Grade II listed status. 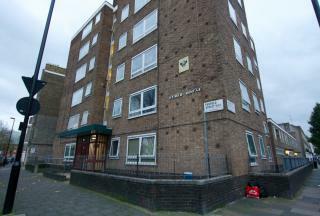 A well proportioned 4th floor THREE bedroom flat in need of modernisation situated in a purpose built block with lift and a 24 hour porter. 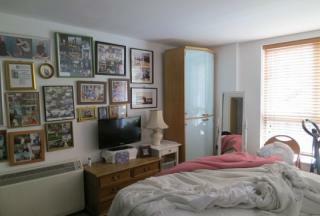 The property boasts a bright lounge, 3 good sized bedrooms, kitchen and full bathroom. Situated on a quiet residential street, this expansive four bedroom house offers bright and spacious interiors, two bathrooms, a double reception room, a rear private garden with a separate storage unit and a garage and driveway providing off-street parking. 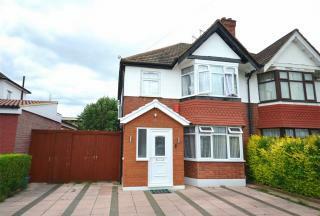 We are delighted to bring to the market this charmingly quaint 3 bedroom detached home situated on the highly sought-after Barn Hill estate and within walking distance to Wembley Park Underground Station, the world-renowned Wembley National Stadium & the recently-constructed London Designer Outlet. 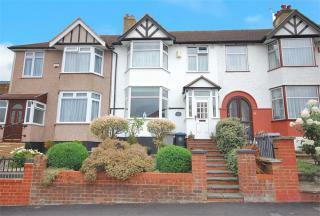 We are pleased to bring to the market this imposing 3 bedroom detached home situated in a highly desirable area of Wembley within easy reach of the world-renowned Wembley Stadium. 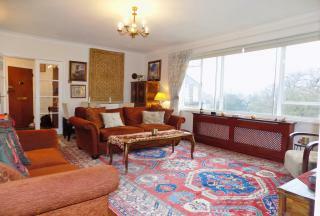 This property further benefits from 2 receptions, study & off-street parking. Must be seen to be appreciated! 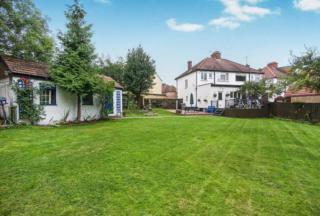 On offer is this stunningly, imposing 4 bedroom period detached home occupying a substantial corner plot overlooking the sprawling green fields of Gladstone Park.